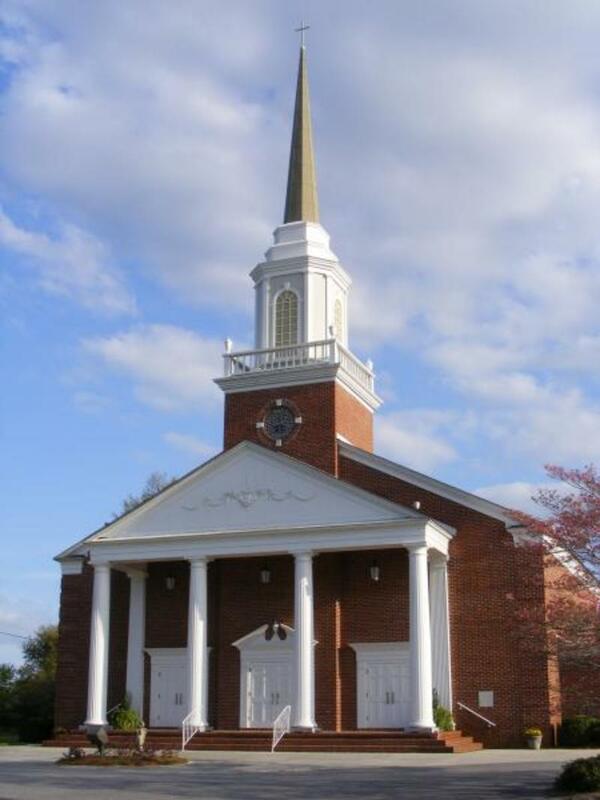 In 1843 Jacob Kelley donated land for a "meeting house" in the Kelleytown community of Hartsville but it was not until October 1923, some eighty years after Mr. Kelley's grant, that the church would take shape. In the fall of 1923, Rev. Robert Lundy was invited to hold a tent meeting on what is now church grounds. As a result of these evangelistic meetings, foundational leadership was enlisted and plans were made for the beginnings of Kelleytown Baptist. November 18, 1923 was set as the date to begin the new church at Kelleytown School. The very next Sunday, November 25, the church was formally organized. Construction soon began on the sanctuary with timber donated by Elias Kelley. The first worship service was conducted on June 22, 1924. This building was later remodeled in 1956 and served the Kelleytown family until the present sanctuary was built in 1979. Currently the former sanctuary, having been remodeled again in 2003, serves as our Music Suite. Further construction has taken place over the years with the building of educational space in 1964 and the Family Life Center in 2003 to meet the needs of a growing and missions-minded church. Thirteen pastors have served the Lord as pastor of Kelleytown Baptist.